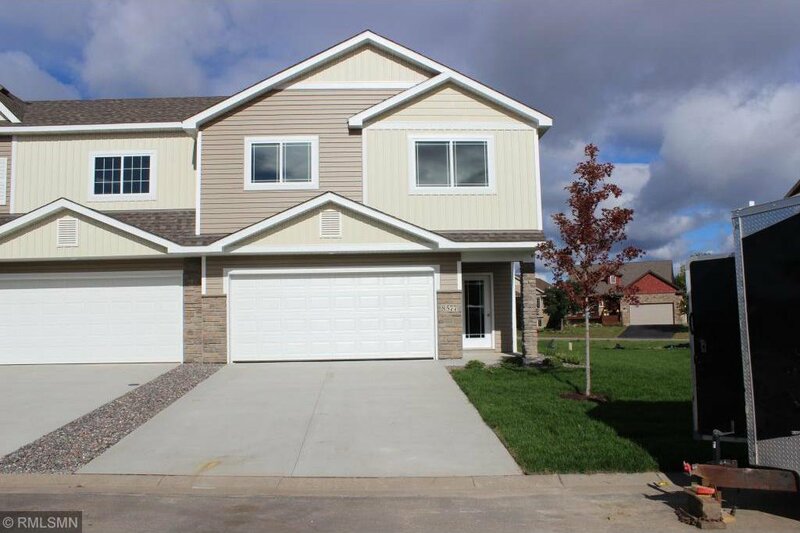 3 Bedrooms on one level, 2 full baths, master suite with private bath! 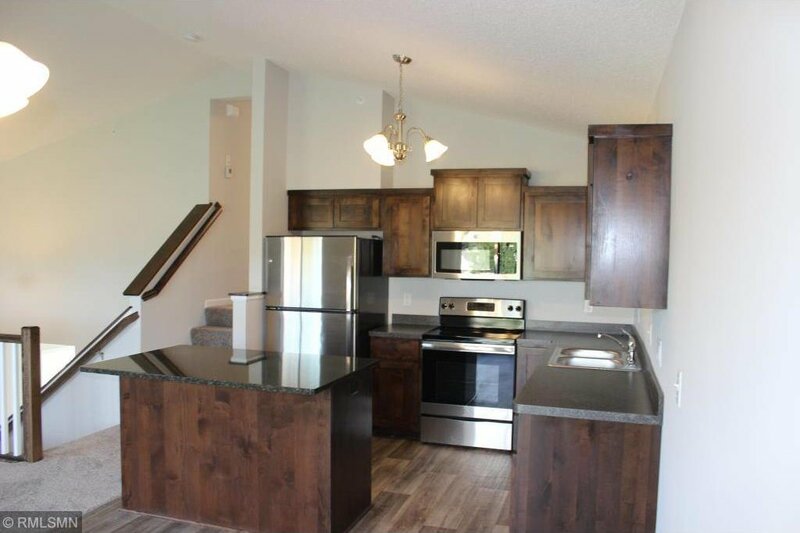 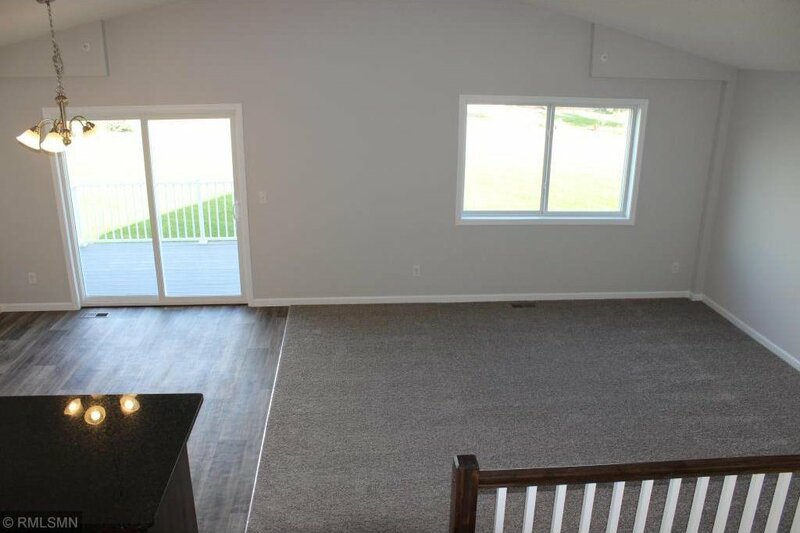 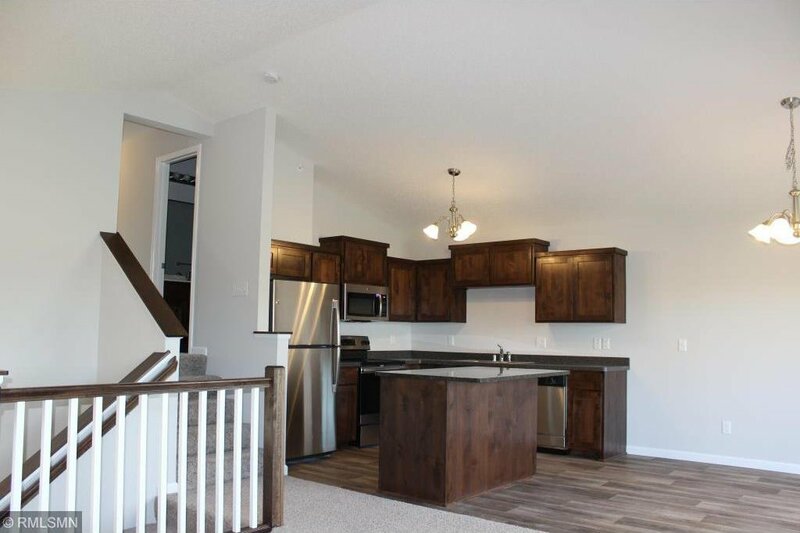 Open floor plan, huge entry, stainless appliances, granite top on island, maintenance free deck and concrete drive!!! 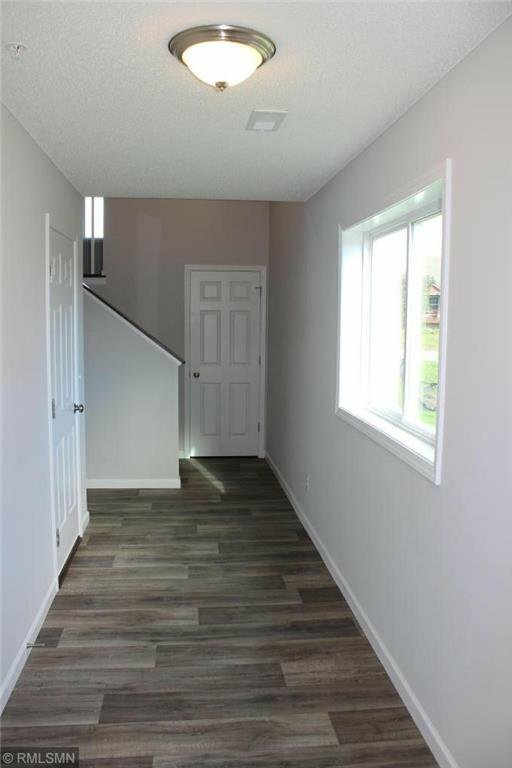 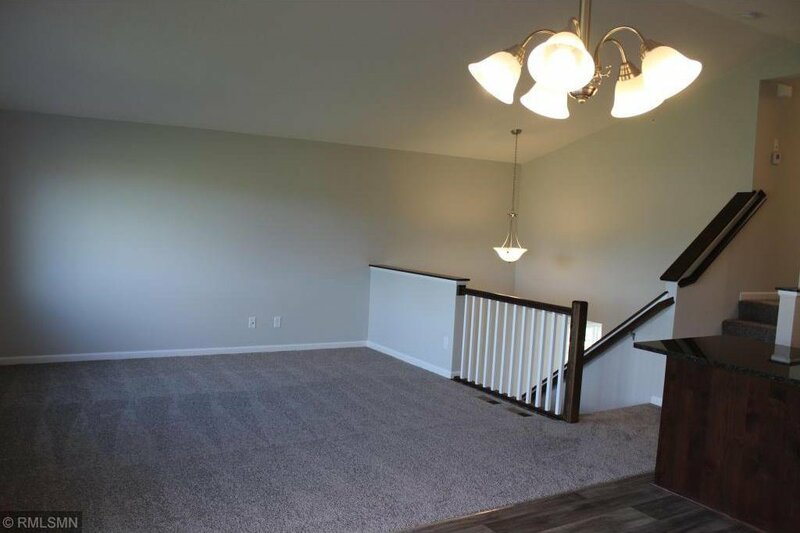 Lower level is finished with large family room and bath!